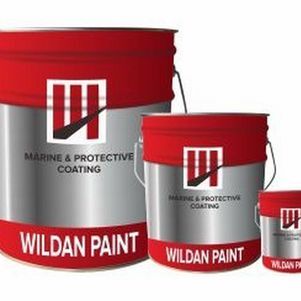 PRODUCT DESCRIPTION A two components acrylic aliphatic polyurethane gloss finish coat. • Excellent gloss and colour retention. 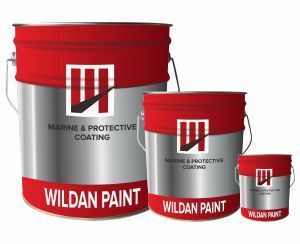 • Outstanding weather resistance with excellent colour and gloss retention. • Resistance to broad range of corrosive atmospheres. • Excellent resistance to atmospheric exposure. • Hard, tough and abrasion resistance. • Good resistance to splash and spillage of acids, alkalises, salt solutions and aliphatic petroleum products. • Can be recoated even after long atmospheric exposure.